Our preferred hotel partners provide a range of special offers at Calistoga Fit. Please inquire with the hotel upon making your reservations or check-in for details. Our host hotel is located in charming downtown Calistoga. Calistoga Spa Hot Springs Resort and Spa offers their guests complimentary use of the gym and their first fitness class for free. Mount View Hotel & Spa offers their guests day passes for all-day gym use. Calistoga Motor Lodge offers $5 off an all-day gym use guest pass with a purchase of their Brownies and Bake package. 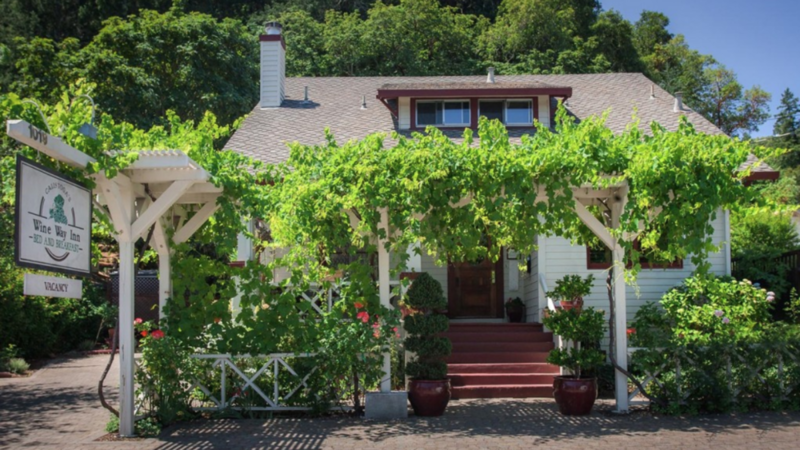 Calistoga Inn offers a 10% discount to all Calistoga Fit members. Embrace Calistoga offers their guests day passes for all-day gym use. The Wine Way Inn offers their guests day passes for all-day gym use. The Crafsman Inn offers their guests day passes for all-day gym use.